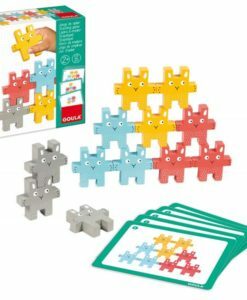 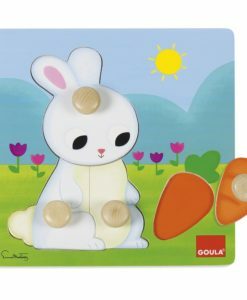 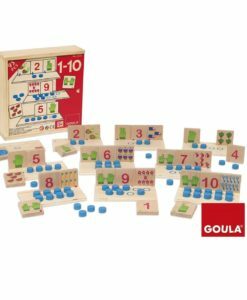 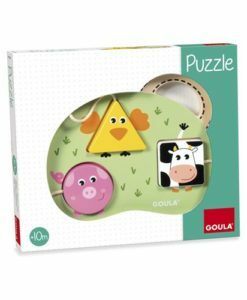 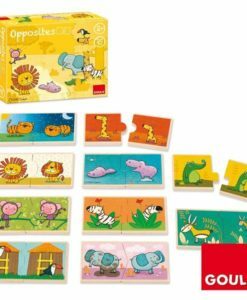 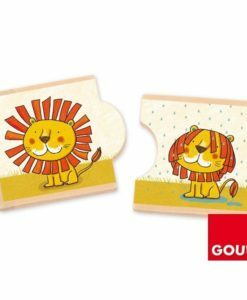 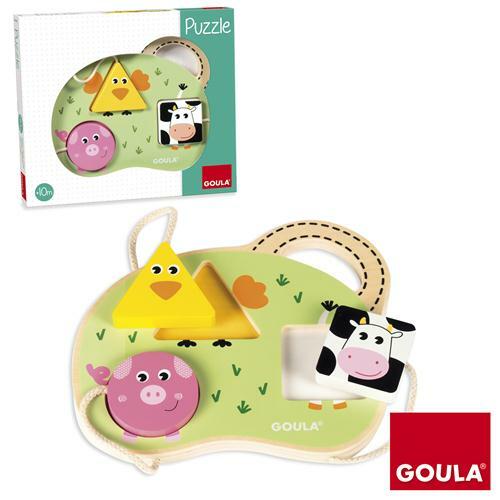 This Goula 3 Farm Animal Puzzle is a lovely wooden educational toy. 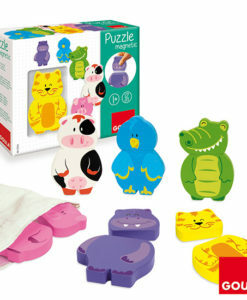 The bright colours will be perfect for engaging young children. 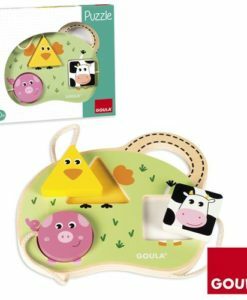 The string attached to the animals ensure that the toy is safe, perfect to travel with and take on journeys. 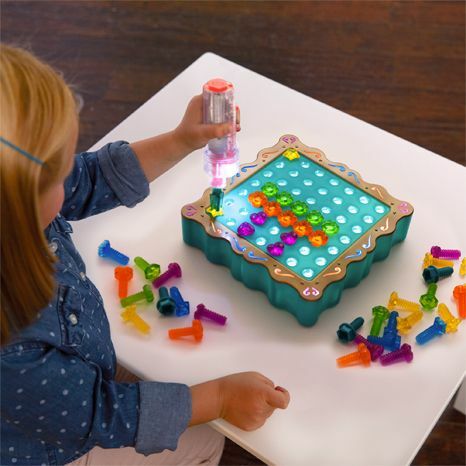 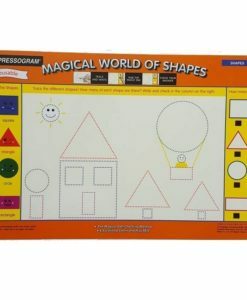 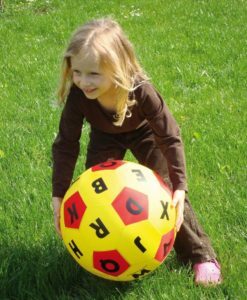 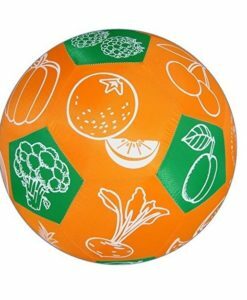 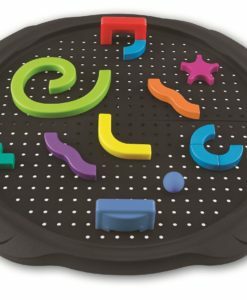 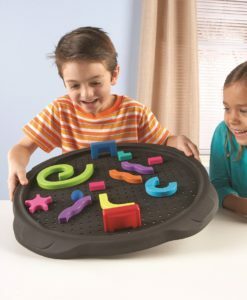 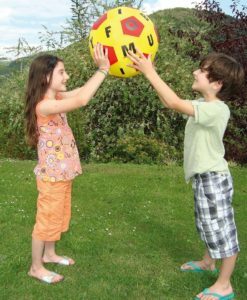 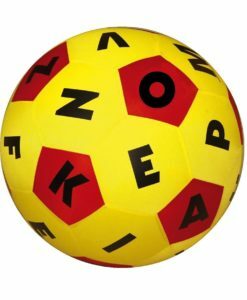 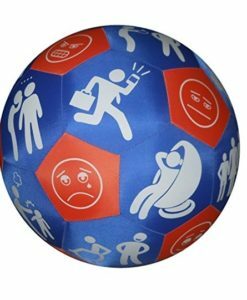 This toy will help children develop their attention, precision and hand-eye coordination and really helps with their fine motor skills from an early age. 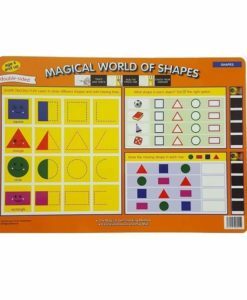 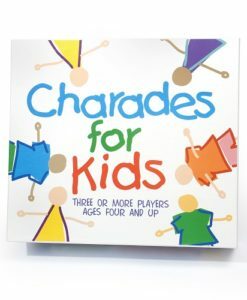 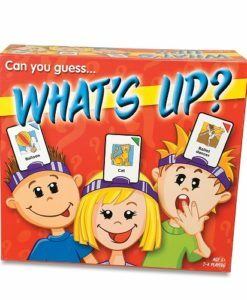 As well as developing mathematics, communication and language skills. 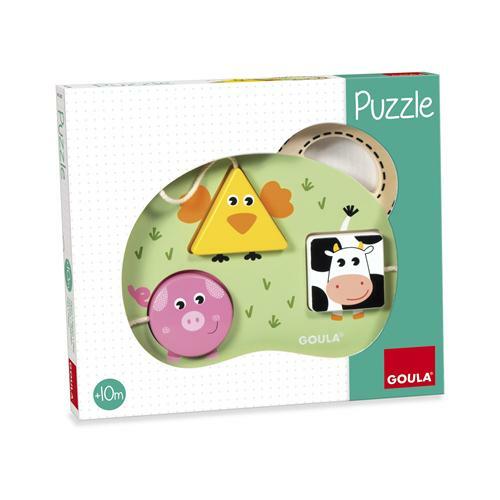 The farm themed wooden toy includes 3 cute animal shapes – a pig, a cow and a chick. 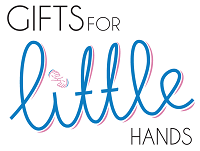 Furthermore, they are perfect sized for little hands to hold. 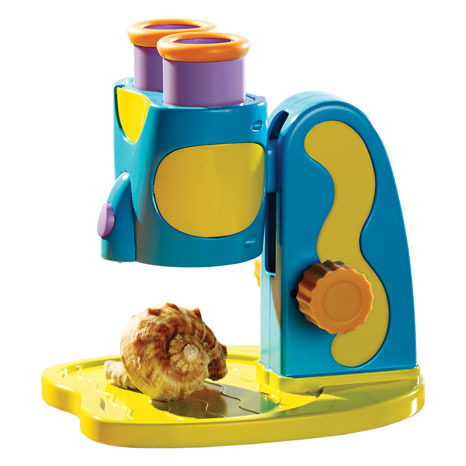 Finally, this educational toy is ideal from age 10 months.